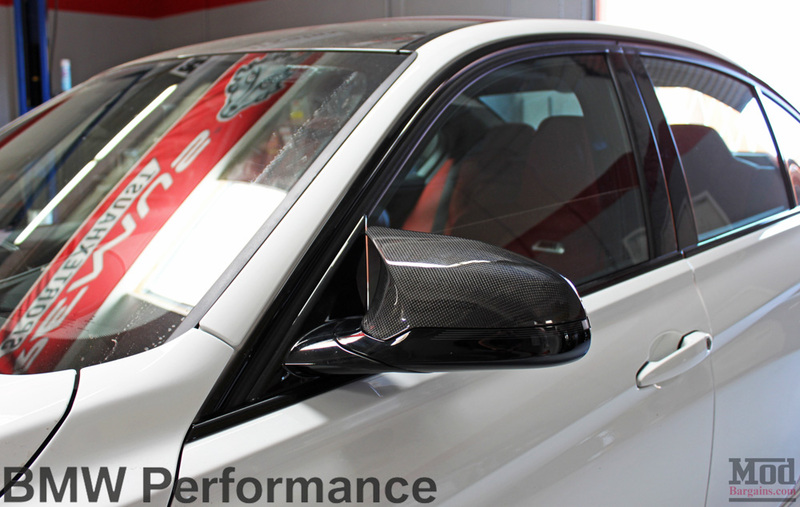 BMW F80/F82/F83 M3 and M4 Performance Carbon Fiber mirror covers. *Price is for 1 side only. 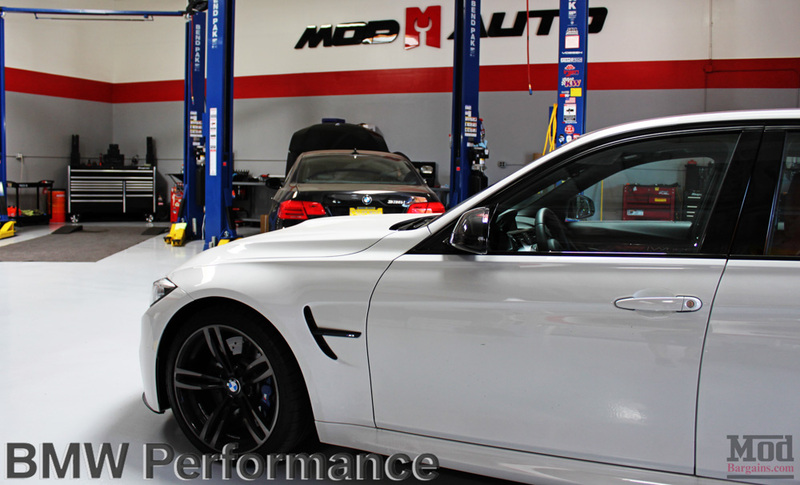 Please select "pair" when ordering for both Driver and Passenger sides. 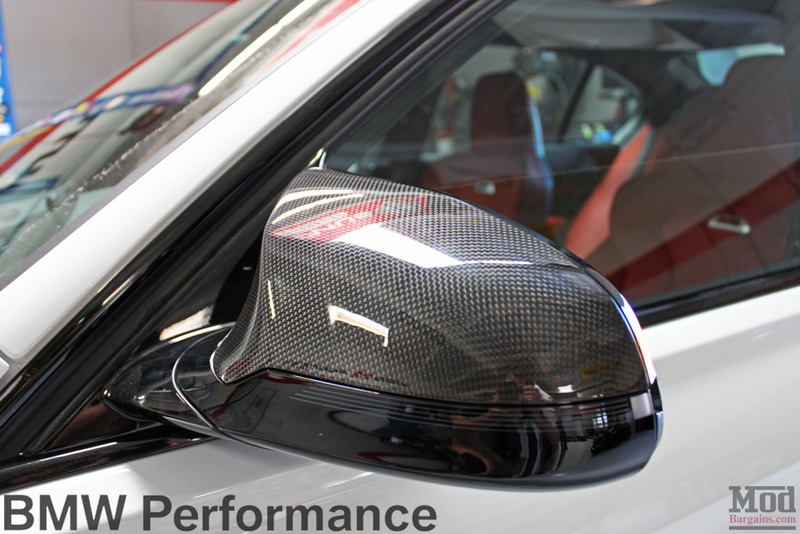 BMW F80 M3 Carbon Fiber Mirror Cap offers a sleek cutting edge design for smooth aerodynamics. 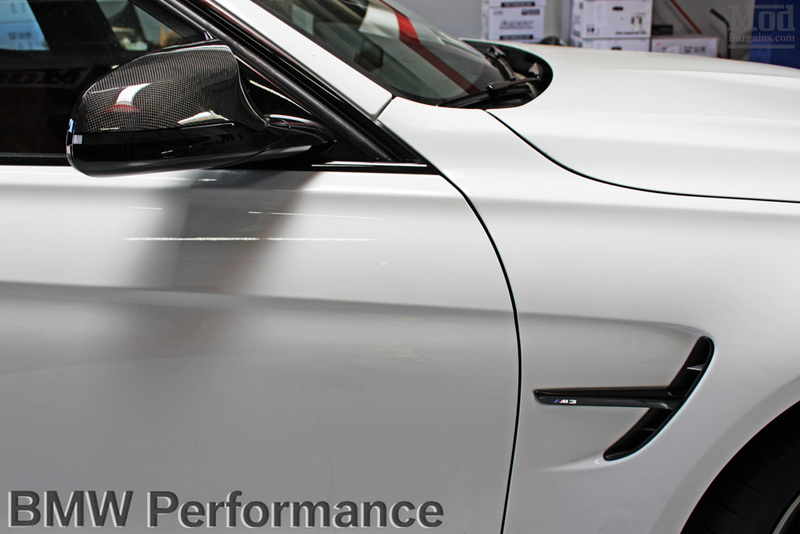 Featuring genuine carbon fiber construction, these OEM BMW Performance Mirror Covers fit like factory for a perfect look.